We're totally obsessed with Chinese five-spice powder, a blend of Sichuan peppercorns, cinnamon, fennel seed and star anise. No surprise it makes for a tasty glaze on salmon. 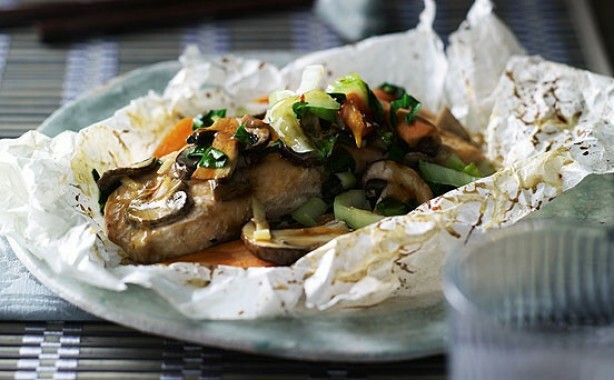 Take the salmon fillets out of the marinade and pat dry with kitchen roll. 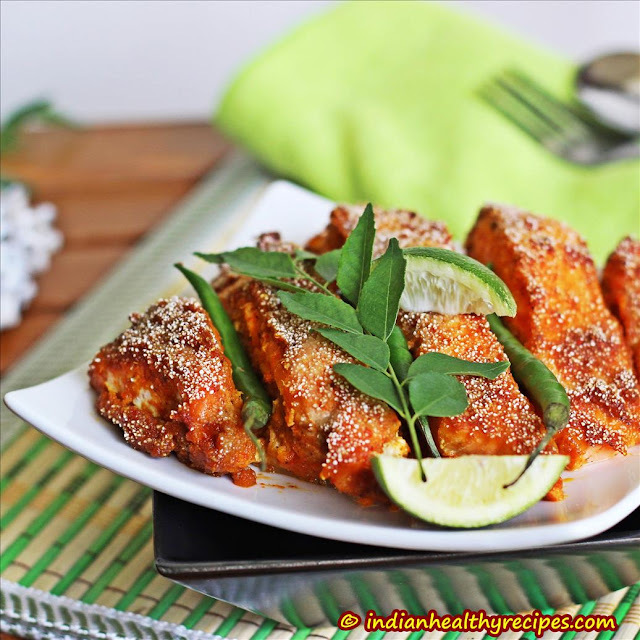 Heat the oil in a grill frying pan and fry the salmon on the skin side, sprinkling with 1-2 spoonfuls of Teriyaki sauce. Then turn over and fry the other side.